Injection Therapy is the use of anti-inflammatory agents which are administered into joints and soft tissues for pain relief and reduction of swelling. It has been an accepted part of the practice of Physiotherapists trained in the technique since 1997. 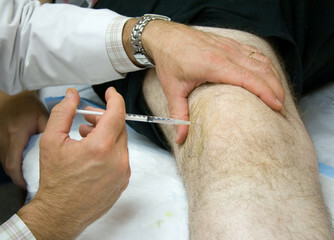 Theoretically, any joint can be injected but common injures treated with this are approach are osteoarthritis, tendonitis, e.g in the shoulder, knee or elbow, fasciitis (inflammation of connective tissue) and joint swelling. 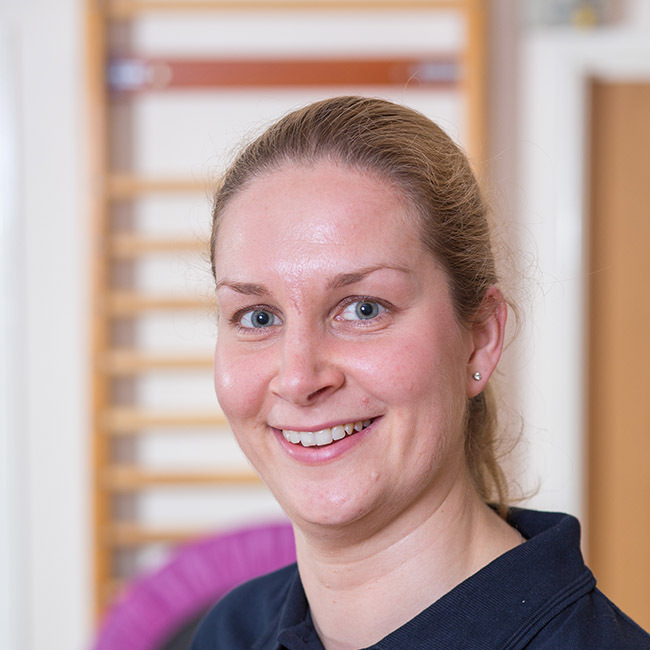 After assessment and diagnosis, your Physiotherapist will contact your GP to seek permission based on your medical history, for an injection to be administered. The procedure will then take place at the Clinic. In some cases it is advisable not to drive afterwards, if this is the case your therapist will make you aware beforehand. Injection therapy is often used in conjunction with Physiotherapy and Chiropractic treatment and rehabilitation. 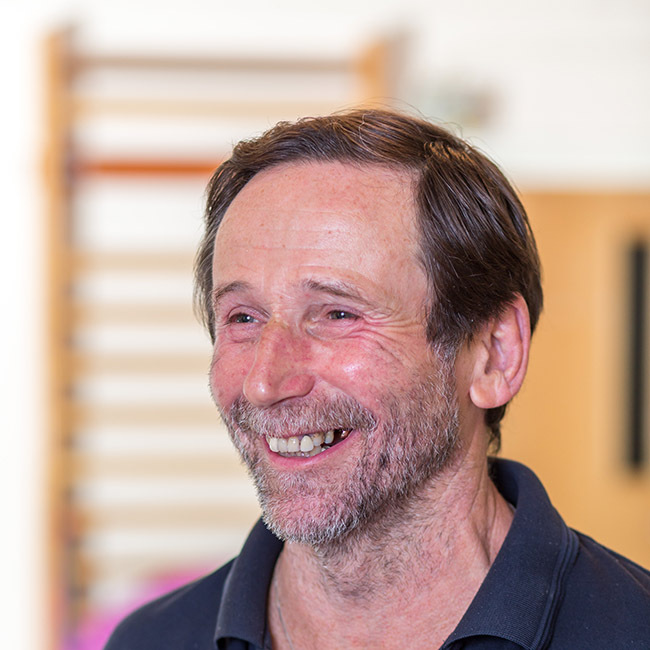 I qualified as a Physiotherapist 30 years ago, having had a short career in teaching. I worked for 12 years in the National health service, before setting up a small private clinic in Dursley. I work full time for the NHS in Bristol as an extended scope Practitioner. I work in a musculoskeletal interface service where I assess and triage patients to decide upon a treatment plan.